TUESDAY, April 24, 2018 (HealthDay News) -- A single session of meditation can lower your anxiety levels, a small new study finds. 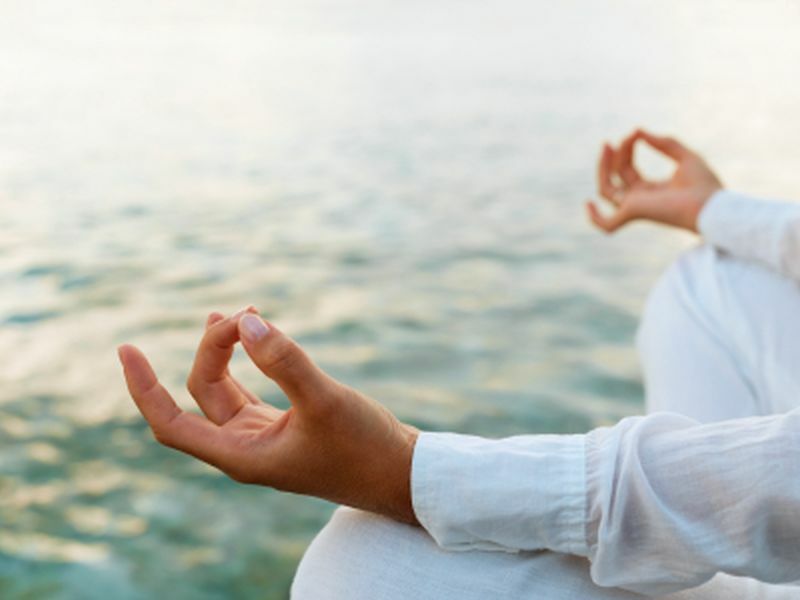 "Our results show a clear reduction in anxiety in the first hour after the meditation session, and our preliminary results suggest that anxiety was significantly lower one week after the meditation session," said study author John Durocher. He is an assistant professor of physiology at Michigan Technological University's department of biological sciences. Anxiety can raise the risk for heart disease: Previous studies have shown that arterial stiffness may be worsened by traumatic life events, job strain, depression and either short-term or chronic anxiety, the researchers said. Heart changes linked with anxiety can lead to high blood pressure and organ damage. For the study, Durocher and his colleagues recruited 14 participants with normal blood pressure but high levels of anxiety. The investigators evaluated the volunteers' heart rate, blood pressure, aortic blood pressure and arterial stiffness before and after a 60-minute guided beginner mindfulness meditation session. This type of meditation focuses on breathing and awareness of one's thoughts. "This study is different because we examined the effect of a single mindfulness meditation session on anxiety and cardiovascular outcomes, while other studies have examined the effect of several days or weeks of mindfulness meditation," Durocher explained. The study was to be presented Monday at the American Physiological Society annual meeting, in San Diego. Research presented at meetings is considered preliminary until published in a peer-reviewed journal. The research showed that a one-hour session had notable benefits. Most of the participants continued to practice mindfulness meditation and experienced even more improvements one week later. "Participants also had reduced mechanical stress on their arteries an hour after the session. This could help to reduce stress on organs like the brain and kidneys and help prevent conditions such as high blood pressure," Durocher said in a meeting news release. "The results suggest that a single mindfulness meditation session may help to reduce cardiovascular risk in those with moderate anxiety," he added.